A Fun and Super Social Running Group! We create an inviting atmosphere for every person that joins the group, even for people who have never ran before. Our training group is the largest store-based training group in the state of Minnesota. You’ll connect with up to 150 others runners of varying abilities three times per week from January 22nd to June 22nd. The size of the group and our attitude towards making each run a fun and social event will likely change the way you feel about running. Alisha Bradley, a Certified Personal Trainer with an emphasis on endurance, will guide you through a 22-week training program. You’ll follow a training plan, gain advice, receive loads of information, and get to take advantage of a large, fun group to train with. Our training group delivers benefits that are unique to the Twin Ports region and are different from what you’d get from an online training program. In our group you’ll develop training partners, participate in specialized workouts, and benefit from supported aid stations on our long runs. 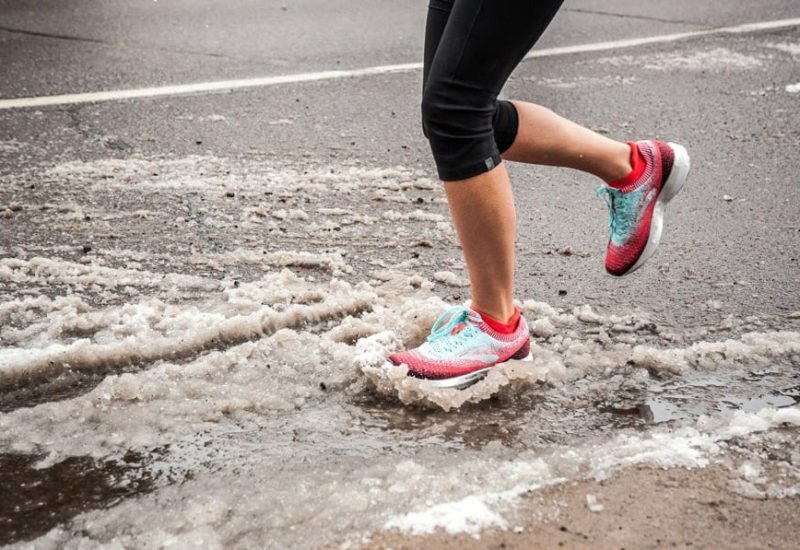 Training group runs start at 5:30pm on Tuesdays and Thursdays, typically from Duluth Running Co. Saturday long group runs start at 8am and then move to a 7am start in April. Saturday run locations will vary. Registration is available in-store (no service fee) and online. 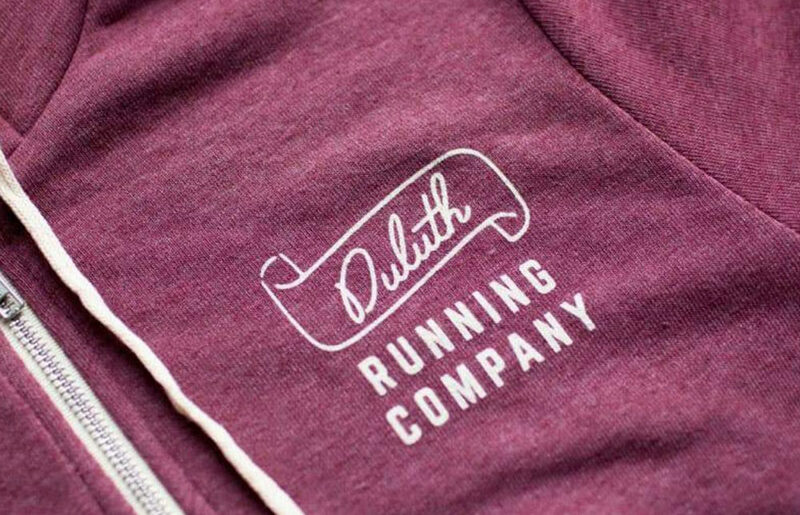 We will have an informational meeting at Duluth Running Co. on Tuesday, January 15th at 5:30pm. The meeting will be a great time to ask questions and meet other people in the group. The training group will begin on January 22nd at 5:30pm at Duluth Running Co. The number one question we get is: “Will there be people like me to train with?” And the answer is: Yes! Our group attracts over 150 participants. Some people start off not being able to run a half-mile in January and by June they are able to run/walk the Bjorklund half marathon. Others in our group start fit and just get faster. Whatever your goal is, we will meet you where you are and help you get to where you want to go. For more info or questions, please contact Alisha Bradley at: alisha@duluthrunning.com or call 218-728-1148. 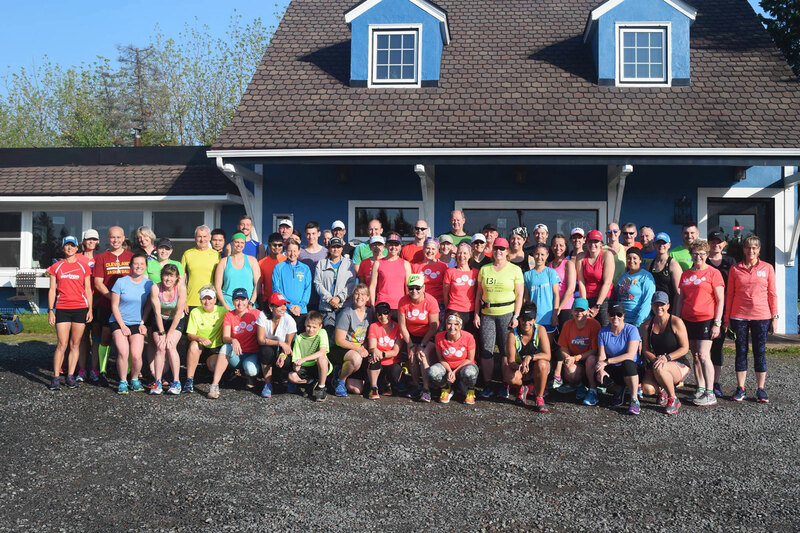 5K Training GroupOur 2019 Beginner’s 5k Training Group starts on September 10th. Join us as we train specifically for the Gobble Gallop 5k on Thanksgiving Day! This fun and super social 12-week training program is led by Alisha Bradley. The group meets at 5:30pm on Tuesdays and Thursdays from September 10th through November 28th. If you’ve ever wanted to do a 5K (3.1 miles) this group is for you! Most of the early sessions will include more walking than running. Every session runs 30 min and is time-based not distance-based. 2 group runs per week, meeting Tuesday and Thursday evenings at 5:30PM and starting from Duluth Running Co.
10% discount at Duluth Running Co. for the duration of the program. Registration will become available in July of 2019. For any questions, please email Alisha at: alisha@duluthrunning.com or call 218-728-1148.